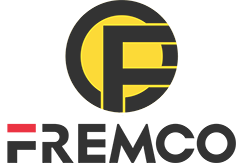 JINING FAR EAST ELECTRO MACHANICAL EQUIPMENT CO.,LTD mainly supply undercarriage replacement parts such as track rollers, top rollers, sprockets, segments, idler assy, track link assy, track shoe,Komatsu Excavators Boom, bucket, Bucket Teeth, bucket link, I link, cutting side, end bits, long boom&arm, bushings pins, bolts and nut,Komatsu Excavators Long Reach Boom,PC300-6 Long Arm,Komatsu PC300-8 Long Boom, Hyundai Excavator Long Boomfor excavators and bulldozers. Its products are applicable for most famous makes such as Komatsu, Hitachi, Caterpillar, Kobelco, Kato, Daewoo, Hyundai, Samsung and so on. Most products are exported to European, Southeast Asia, Middle East, South America etc. 1. 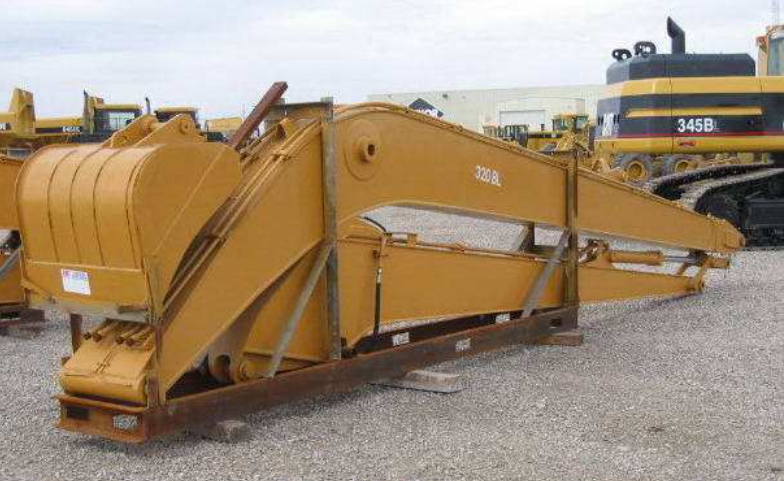 Our company established on years 2006, we have over 10 years experience in designing and customize Structural Parts, Structural Beams, Steel Structure, Truss Structure parts, especially for Super Long Reach Boom for all brand excavators,Super Long Arm,Super Long Boom PC350 manufacturers,Excavator PC300-6/7/8 Long Boom. 2. 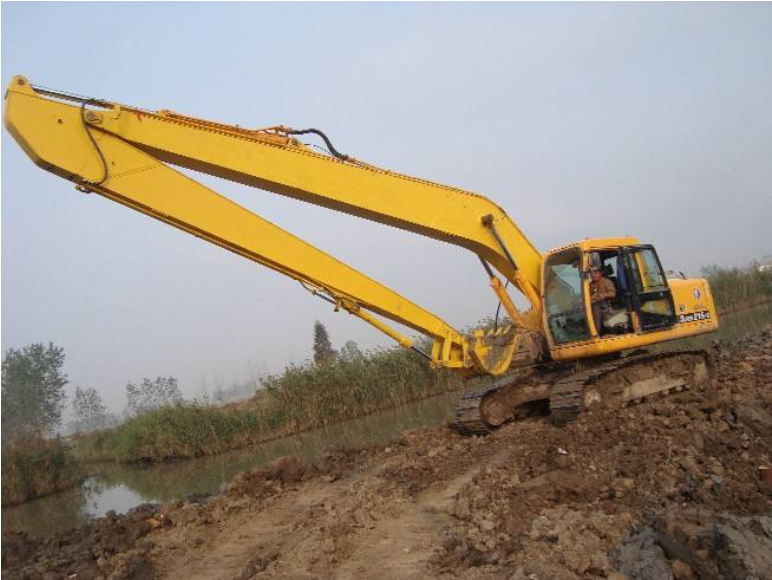 Long reach boom are used for dredging rivers port construction, railway construction and groundwork construction, with high extensive operation scope, high efficiency and high security. 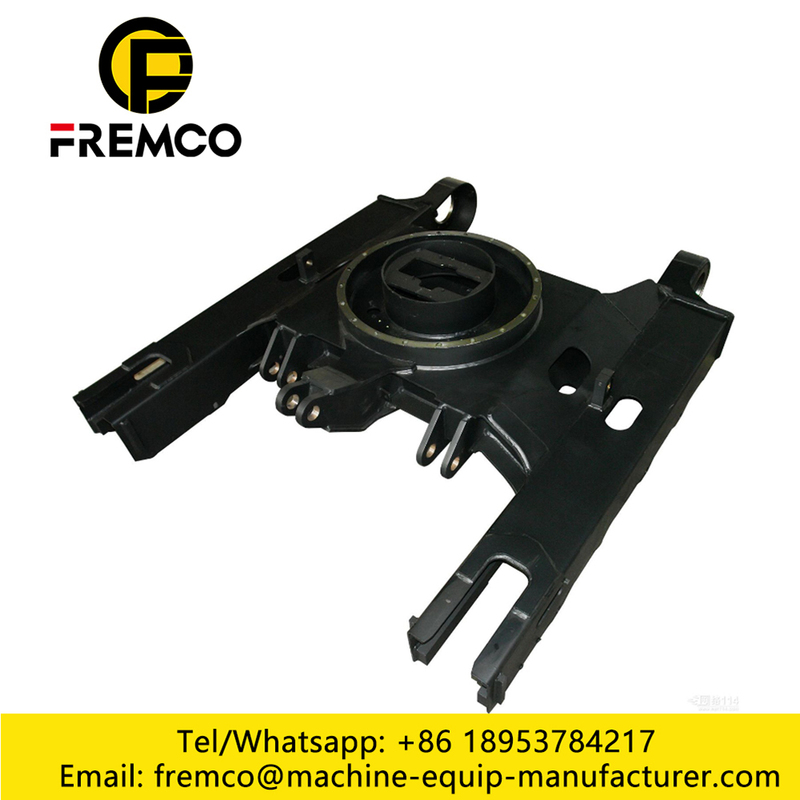 If you need new arm cylinder and counter weight, we also can prepare for you. We also can customize all kinds of long boom as per your any requirements. Original excavator performance, made by high strength steel plate, improves operation scope. 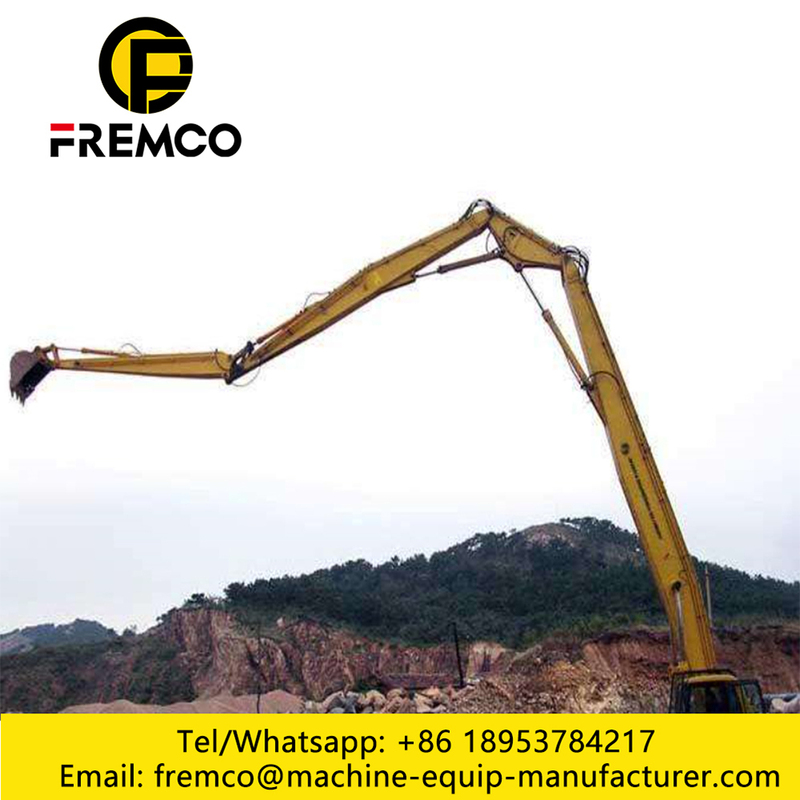 Applicable for all the make and model of excavator. 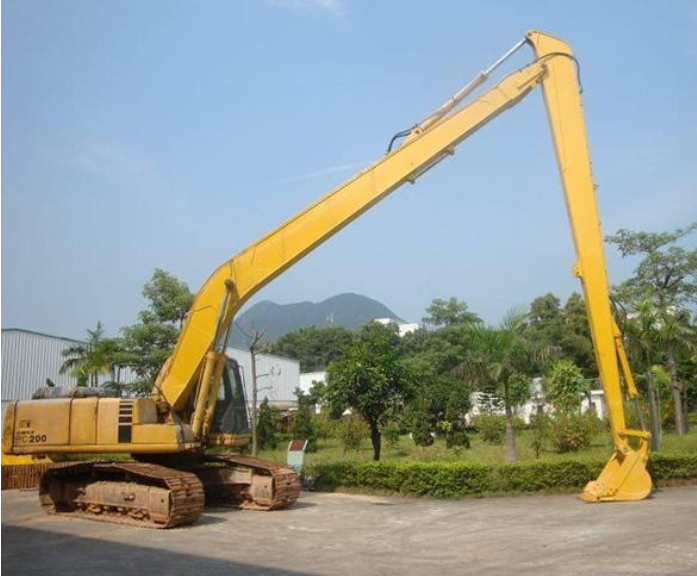 Looking for ideal Hyundai Excavator Long Boom Manufacturer & supplier ? We have a wide selection at great prices to help you get creative. 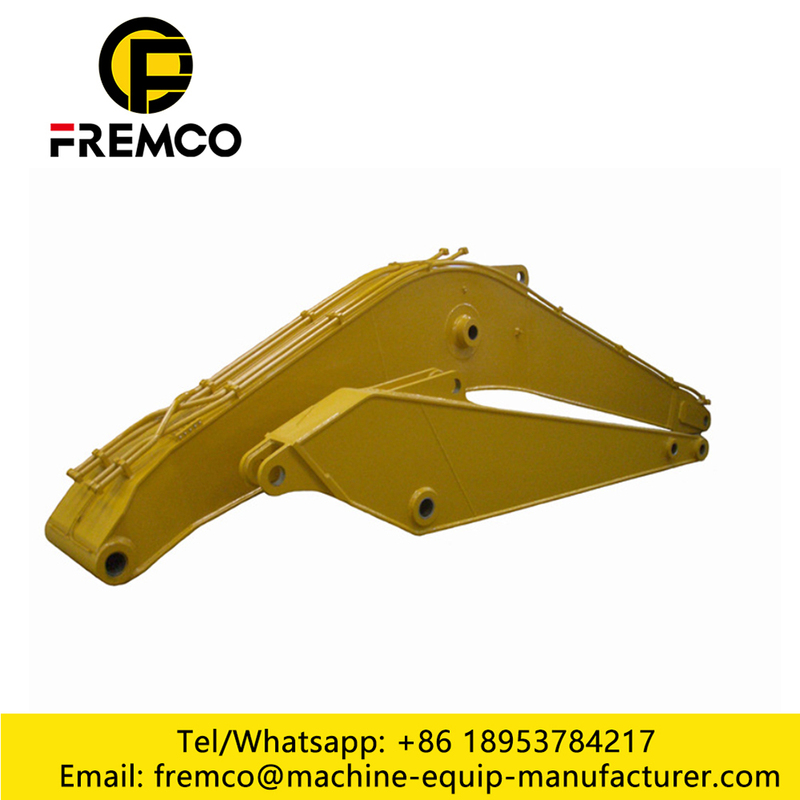 All the Hyundai Excavator Long Arm are quality guaranteed. We are China Origin Factory of R225-7 Hyundai Long Boom. If you have any question, please feel free to contact us.